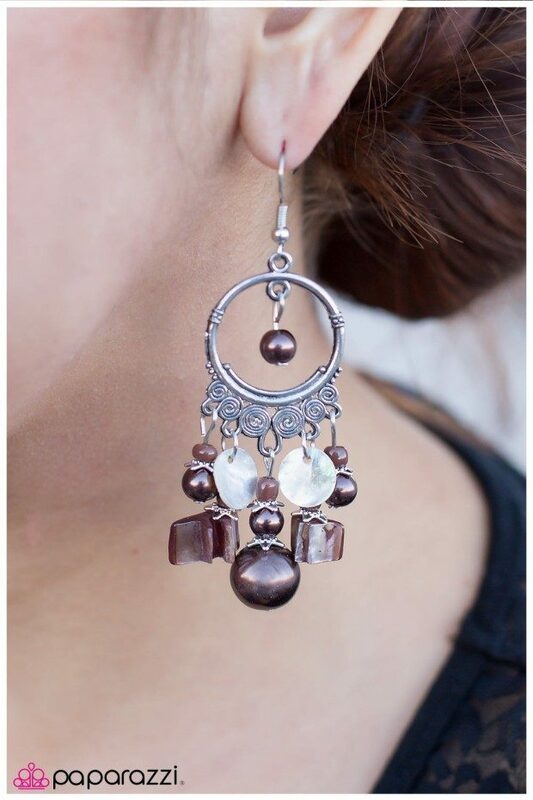 6 Stylish Dangling Earrings Just $5 Each! Plus Shipping! You are here: Home / Great Deals / 6 Stylish Dangling Earrings Just $5 Each! Plus Shipping! 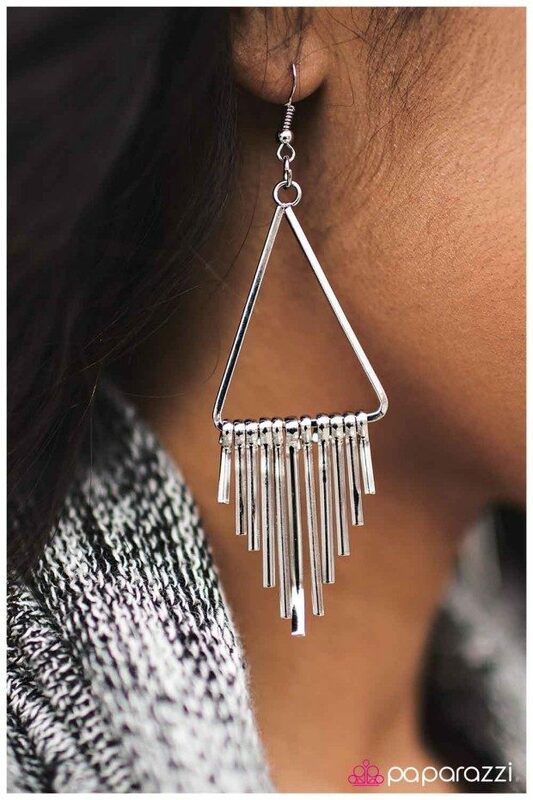 6 Stylish Dangling Earrings Just $5 Each! I am loving all these $5 pieces! They have new stuff almost everyday! From Hair Bows and Headbands, To Earrings and Necklaces and more! You do have to pay shipping which is $5.95, but, it’s a flat fee – so, if you buy 2 or 17 all you’ll pay is the one $5.95 shipping! You can get FREE shipping on $100 order or over! PLUS, every necklace purchase comes with a FREE set of matching earrings! All for just $5! Check out these 6 Stylish Dangling Earrings! A classic silver hoop is bordered by an edge of hypnotic silver spirals. creating a beautiful chandelier design. Pearly black beads combine with metallic silver beads to form a gorgeous cluster. 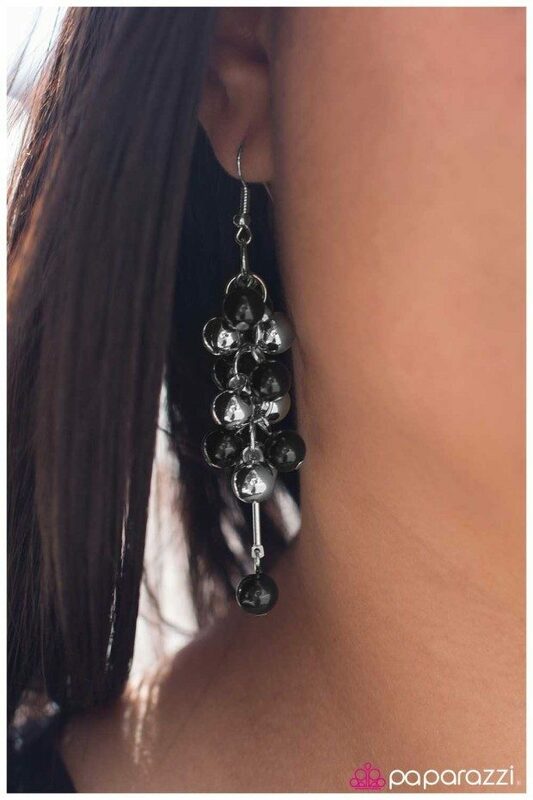 One low-hanging black bead is suspended from a long silver bar, adding dramatic length. 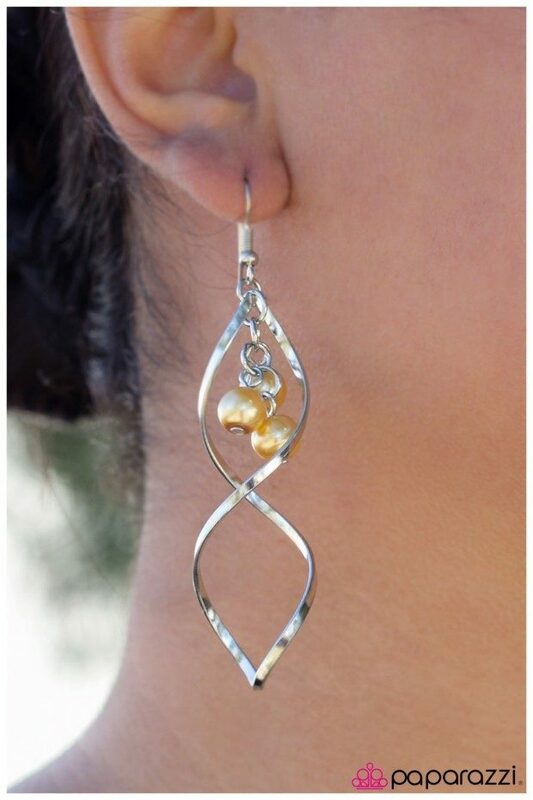 Three tiny yellow beads are suspended dramatically inside a spiral of silver. 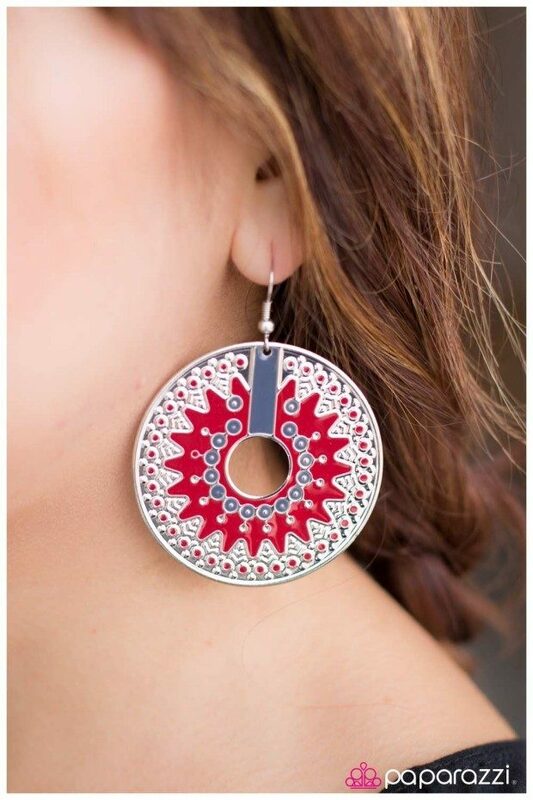 A radiant silver disc is embossed with a textured red border and a vibrant tribal design. Tiny black discs in a high-sheen finish fall gracefully from the edge of a thin gunmetal hoop in a tiered pattern. The subtle addition of tiny strands of gunmetal chain and small gunmetal beads add shimmer and texture to the design. A silver triangular frame is decorated with swinging silver bars, creating a gorgeous elongating design.